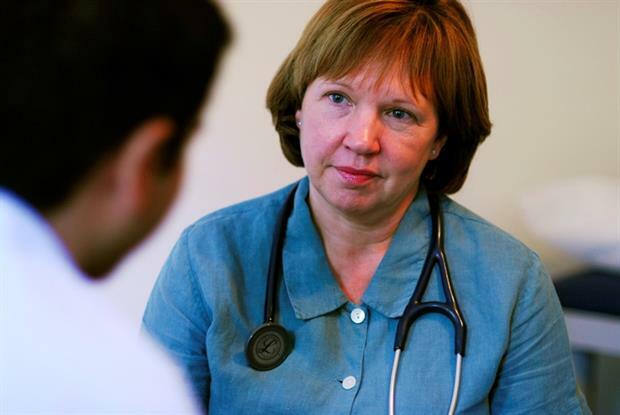 Improving how general practice manages information could slash the time locums spend adapting to new practices and free up the equivalent of almost 5,000 extra GPs, according to the National Association of Sessional GPs (NASGP). Time equivalent to 5,000 full-time GPs - the figure the government pledged to increase the workforce by during the current parliament - could be saved without increasing headcount GP numbers, NASGP has said. The group estimates that the average locum works in up to 30 different practices every year – staying less than two weeks in each – forcing them to spend extra time constantly re-learning non-clinical information specific to each practice. Steps to make practices more locum friendly and embracing technology could drastically reduce time wasted on this process of assimilation, according to the NASGP. No official figures are collected on the GP locum workforce, but based on GMC data the NASGP calculates that there are around 17,000 working in England – equivalent to more than 25% of the overall workforce. The time this huge cohort of GPs is forced to waste each year looking for information adds up to more than 4m hours, the group estimates. 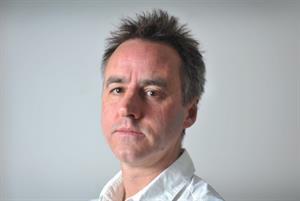 NASGP chairman Dr Richard Fieldhouse told GPonline: ‘Inside a GP’s head are thousands of pieces of clinical information they can formulate into a diagnosis within seconds. ‘If they know a patient has chest pain, they know exactly how to treat that, what drugs are needed – but when it comes to actually manage that patient in a practice they need to access a lot of non-clinical information. ‘For example, where is the practice defibrillator, where are the emergency drugs, how do I organise an ECG, where’s the special blood form kept, what’s the phone number to call reception when my printer hasn’t any paper, how do I organise an HIV test in this practice? Extrapolating this across the locum workforce in England comes to around 4m hours wasted searching for information in an unfamiliar practice as a ‘conservative’ estimate, he said. ‘And that’s just the time that the locums spend bothering other GPs and staff for this information – it doesn’t even factor in their time. ‘That 4m hours, between 46 weeks, averaging five sessions per week leaves 17,400 wasted hours per four-hour session – that’s about 4,500 GPs. So I’ve made lots of assumptions there, but I don’t think any of them are far-fetched. 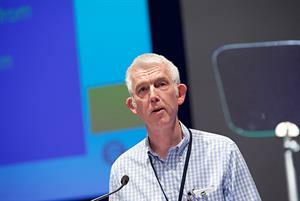 Practices could become more locum-friendly by making data available through online information portals, he said. Practice managers could update this when systems change, and locums and GPs could access this on their phone or computer to quickly look up what they need. ‘Practices don’t have anywhere central to put this that everyone can access. Even a well-established partner won't have all of this in his head, and the only way to access this is in a little black diary up in reception. An online tool set up by the NASGP allows practices to share information online to help locums adapt.